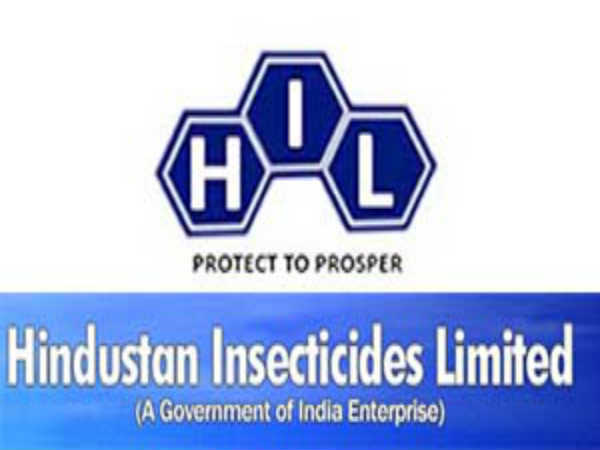 » Vector Control Research Centre Recruitment For Various Posts: Apply Now! Vector Control Research Centre Recruitment For Various Posts: Apply Now! 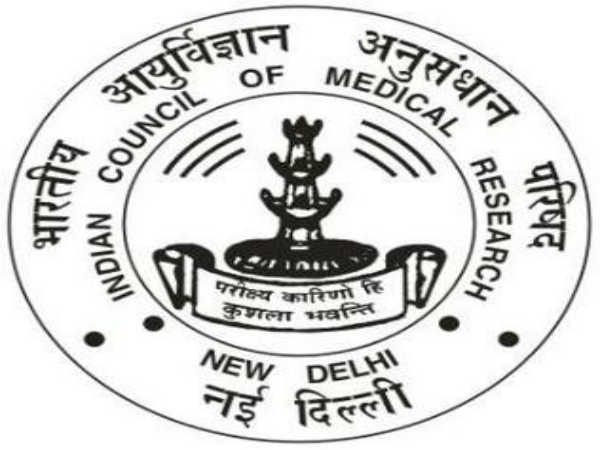 Vector Control Research Centre (Indian Council of Medical Research) has invited applications for the following posts which are purely on the temporary and ad-hoc basis to work under the project titled "Laboratory studies on Wolbachia based Vector Control Strategy for control of Dengue/Chikungunya transmitted by Aedes aegypti" funded by ICMR. The place of posting will be Puducherry. field or Second class M.Sc. with Ph.D. in Life Sciences/Public Health Entomology from a recognised university. First class M.Sc. in Life Sciences from a recognised university with two years' experience in molecular biology field or Second class M.Sc. with Ph.D. in Life Sciences/Molecular Biology from a recognised university. Project Assistant 04 Graduate in Biological Science subject from a recognised university with three years work experience from an Institution or M.Sc. in Life Sciences. Not exceeding 30 years Rs.31,000/- p.m.
Project Technician-III 02 12th standard pass in Science subjects and two years diploma in Medical Laboratory or one year DMLT + one year experience in a recognised organisation or two years field/ laboratory experience or B.Sc in M.L.T Not exceeding 30 years Rs.18,000/- p.m.
Project Technician-II 02 High School or equivalent with five years experience in public health/biomedical field from an institution or intermediate of Science with three years relevant experience or B.Sc. with two years relevant experience. Not exceeding 28 years Rs.17,000/- p.m.
Project Technician-I 02 High School or equivalent with one-year experience in public health/biomedical field from a government institution or institute or intermediate of Science subjects. Not exceeding 25 years Rs.16,000/- p.m.
How To Apply For VCRC Recruitment? Candidates applying for the posts can download the application form from the official website of ICMR-Vector Control Research Centre. 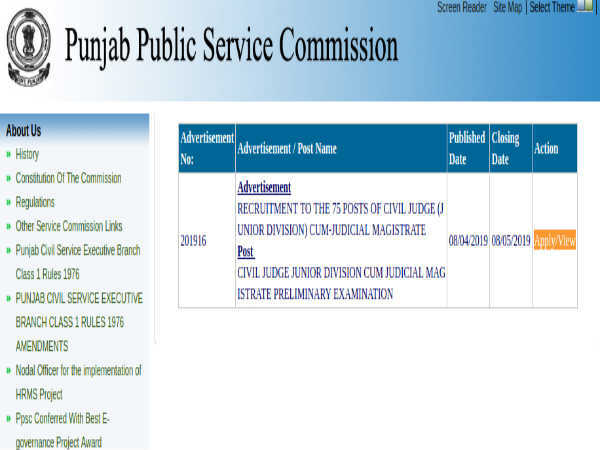 Applicants should duly fill the application form & affix a recent passport size photograph along with the self-attested copies of certificates for proof of date of birth, educational qualification (certificate/statement of marks) to be sent to the address mentioned below on or before February 5, 2018. 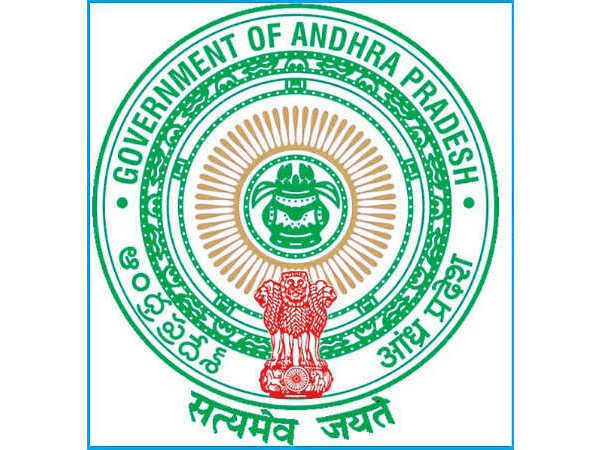 Also Read: NMDC Recruitment For Maintenance Assistant Posts: Apply Now!